While nothing can obviously replace good parenting, cell phone monitoring software’s can come in handy and prove to be an additional parenting tool. Every child makes use of smart phones today so why not make use of spy software for children to monitor them while you’re not there? 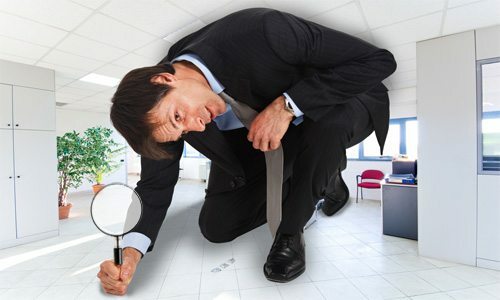 TheOneSpy is such a software which can be used as an additional set of eyes which parents can use to keep track of their children and loved ones. 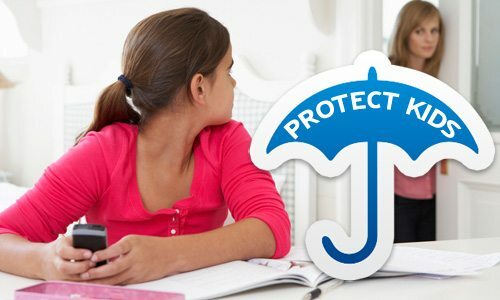 Without any spy software for children being used, children can get themselves involved in any kind of activities which could lead parents not to be aware of where their child is. This could include having uncertainty about their whereabouts, worrying what their friends might be making them do, being worried about their study habits, being scared that they may be being stalked or perhaps even worrying with regard to what they do on the internet. 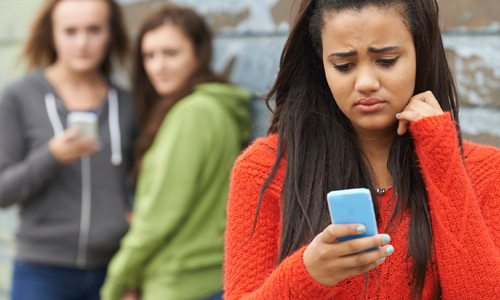 The use of a mobile monitoring software for children such as TheOneSpy can eliminate such fears and worries by using the smart phone used by your child as a spying device which helps you know what they’re doing and where they are at all times. With the use of such a spy software, parents have the chance of being proactive rather than waiting for something bad to happen before they take any action. Through the user control panel which is provided to every user of the app, parents can easily and on a constant basis check up on the activities of their children to make sure they’re out of harm’s way. This parental monitoring application for children also allows parents to use their control panel and block off commands and settings and filter out content as they please. Being a parent who is proactive is always a better option than being reactive because the damage would already have been done by then and at times, the situation is such that the issue can’t be solved. To be able to use TheOneSpy, all you need to do is get a hold of your child’s phone, download the app onto the phone and install it according to the instructions provided. Once this is done you will be able to view everything which happens on your child’s phone without him even knowing because the app will run in a hidden manner while you can easily log in to your control panel and view the information as and when you please. You don’t need to worry about missing out on any data while you’re not logged in as everything will be recorded regardless. While nothing can obviously replace good parenting, cell phone monitoring software’s can come in handy and prove to be an additional parenting tool. 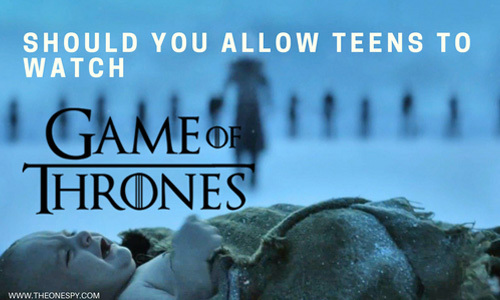 Should You Allow Teens To Watch Game Of Thrones?